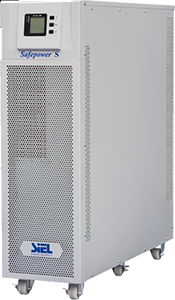 GREEN POINT is the new online double conversion (VFI-SS-111) single-phase UPS range. 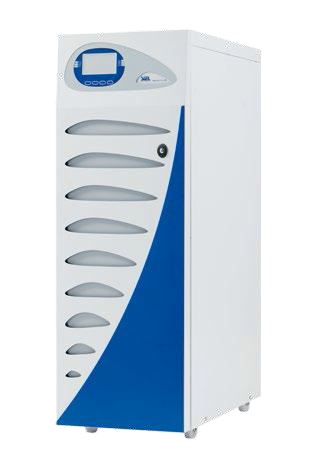 Safepower S UPS are ideally suited to the environment where critical systems need to be protected. Safepower S is suitable for both simple and complex environments where reliability and maintainability are important. 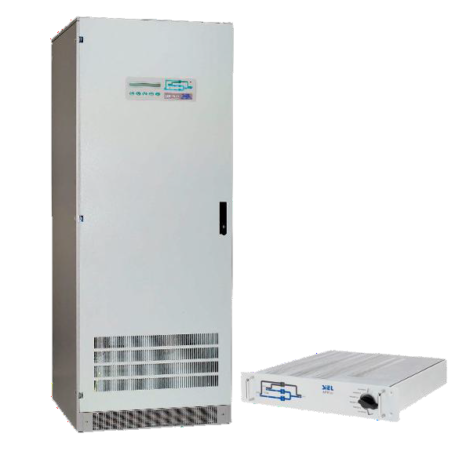 Safepower EVO HF is capable to provide clean energy to networks without interruption, regardless of the network condition and its structure. It is an ideal solution for protecting computer networks, telecommunications and critical systems in general. 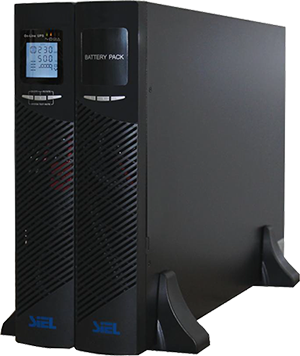 Safepower Evo UPS double converters (VFI-SS-III) are distinguished with their compact and high-performance features. The IGBT inverter system and “Battery Health Guard” permits an increase in the lifespan of the battery resulting in savings. 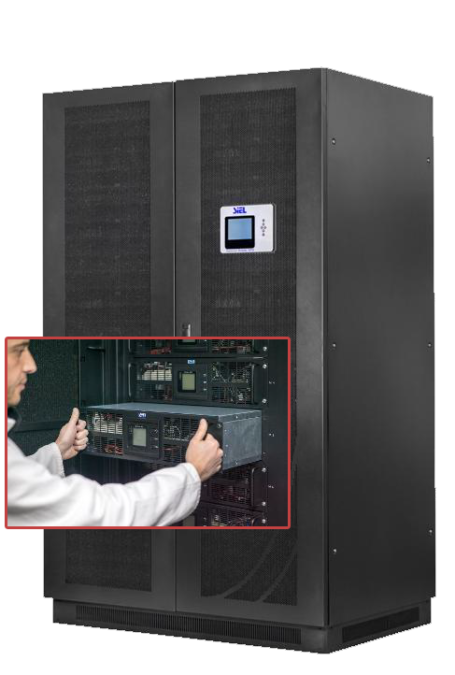 Safepower Evo UPS are suitable for data centres, telecommunication spheres, banks, hospitals and other industries in which the continuous energy delivery and quality are of high importance. SAFEPOWER Modular SPM is based on modular architecture. 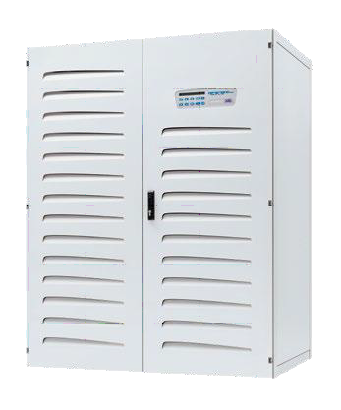 Each 10-40 kVA UPS module is housed in a single 19” plug-and-play drawer with hot-swap capability. It is virtually a complete UPS. Thus, one common risk of interruption is eliminated (there is no central architecture). 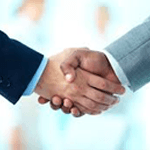 If the module needs to be replaced, this can be done without interrupting the work of other modules. STS (Static Transfer Switch) between two power sources and “break before make” technology without a continuous break in power supply. Available from single-phase 16A or three-phase + N, 3 and 4 poles up to 1600A.